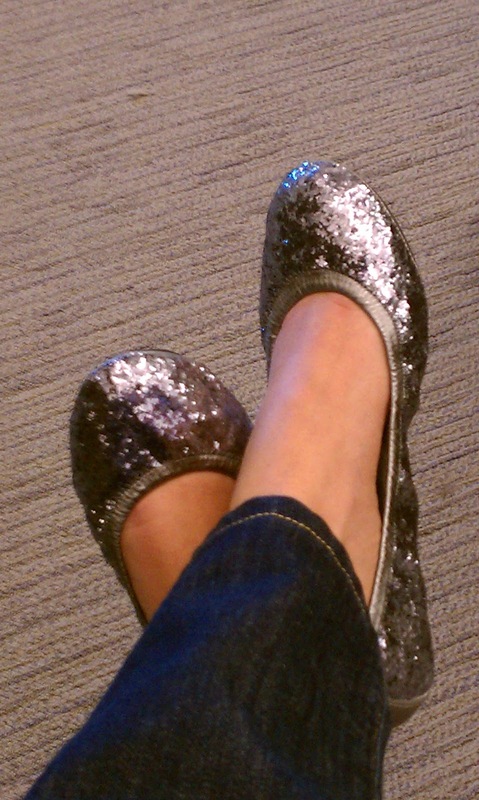 I couldn’t pass these Tory Burch silver glitter flats up!! Annnnd They were on SALE! Can I get WOOT WOOT! !